Earlier we have reported that much awaited film of this season Kabali starring Superstar Rajinikanth will be releasing in multiple-languages. Here is the latest up we hear is that Kabali is also being dubbed in to Chinese along with Hindi, Telugu, Tamil and Malay versions. The film is scheduled for a grand release on July 1st and promtoions are yet to begin. Radhika Apte, Dhanshikaa, Dinesh, Kalaiarasan, John Vijay are essaying important characters in this commercial action entertainer. Kalaipuli S Thanu is the producer and Pa Ranjith is the director of the movie. 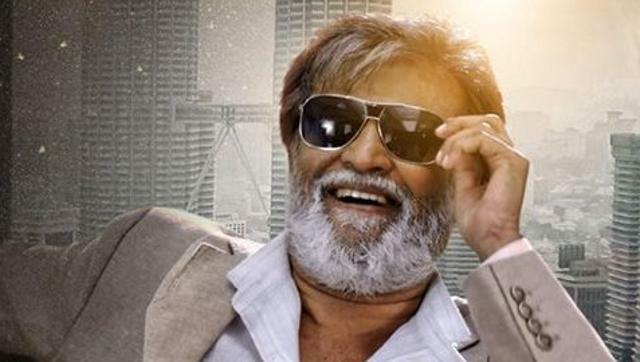 Write & Share about "Kabali being dubbed in to Chinese | Kabali Tamil Movie News | Cinema Profile" !